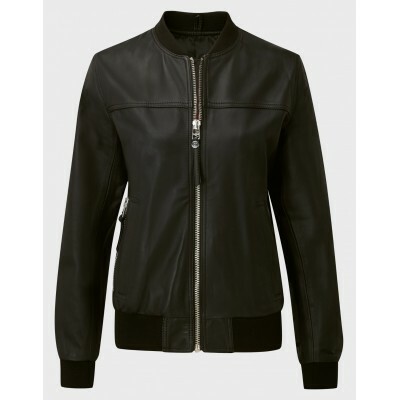 Material - 100% Premium Napa Sheepskin, full grain leather.Hardware - SilverLining - SatinPockets - 3 outside (1 zipped, 2 Button), 2 inside pockets i..
Ladies bomber jacket made of very fine quality wool and sheep leather. 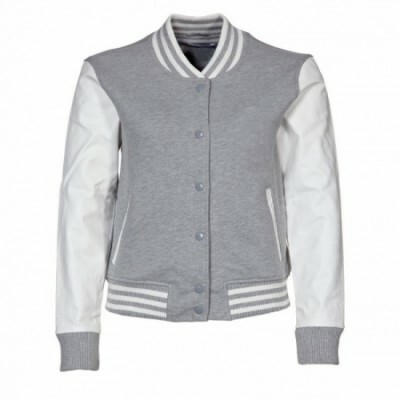 Jackets made with wool and sleeves made with white sheep Nappa leather. 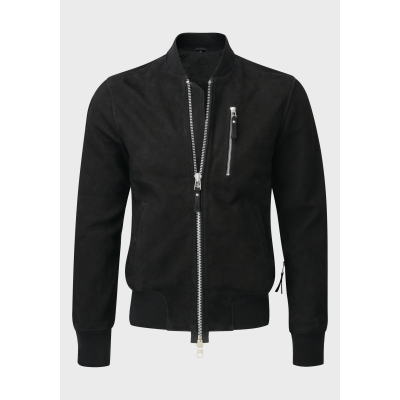 Jacket ..
Material - 100% Premium Napa Sheepskin, full grain leather.Hardware - PlatinumLining - SatinPockets - 3 outside (1 zipped, 2 buttoned), 2 inside pocke..
Material - Brushed Nubuck Sheepskin LeatherHardware - SilverLining - CottonPockets - 3 outside (1 zipped, 2 magnetic) 2 inside.. 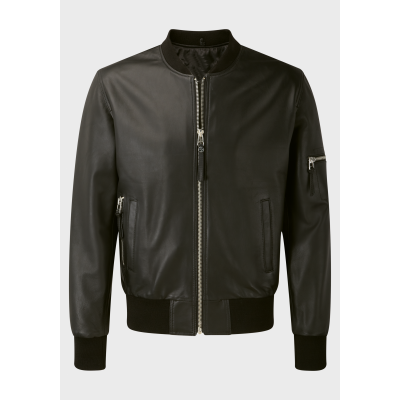 Bomber jacket made in very fine quality wool fabric with sheep leather sleeves and pockets with bottom two color rip. 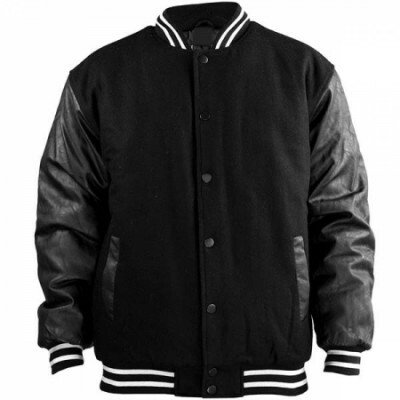 Jacket lined with black 160gsm.. 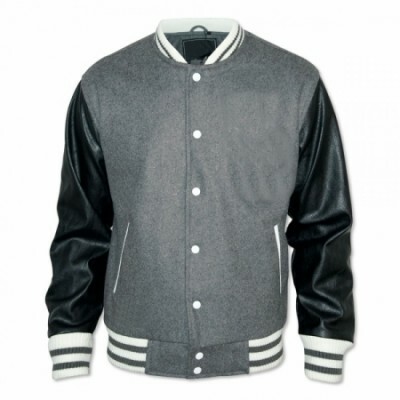 Bomber jacket made in very fine quality grey wool fabric with black sheep leather sleeves and pockets with bottom two color rib. 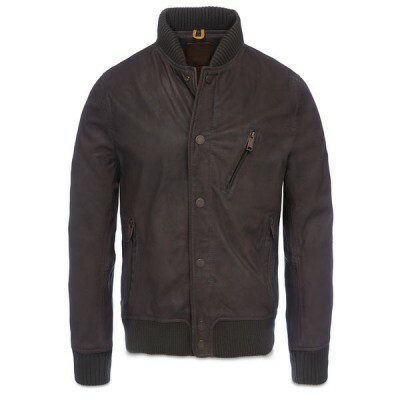 Jacket lined with b..
Mens bomber jacket made with the finest and thick gauge buffalo skipper dark brown leather with lined also with the 160gsm heavy satin fabric. In the ..